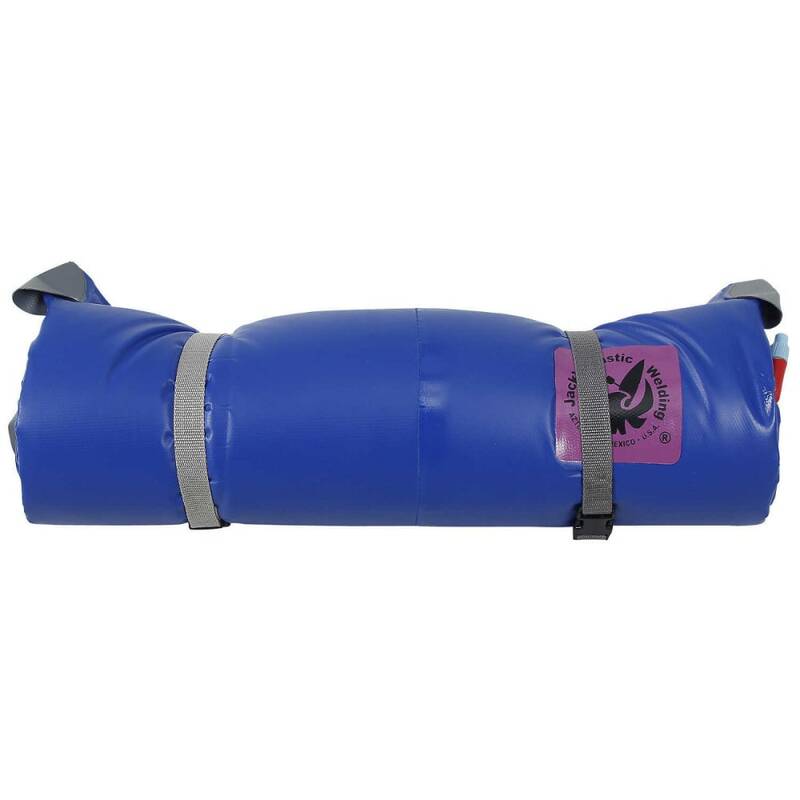 The Paco Pad is a self-inflating sleeping pad that is durable and compact when rolled. A high-density urethane foam inside a welded industrial-strength PVC pouch offers sleeping and sitting comfort. Perfect for life on the river or unexpected guests. Lasts for years. This product will be shipped directly from Jack's Plastic and will leave their warehouse in 2-3 business days. Eligible for UPS ground shipping only.